Salford Mennonite Child Care Centers » Imagine. Play. Learn. Since 1984. 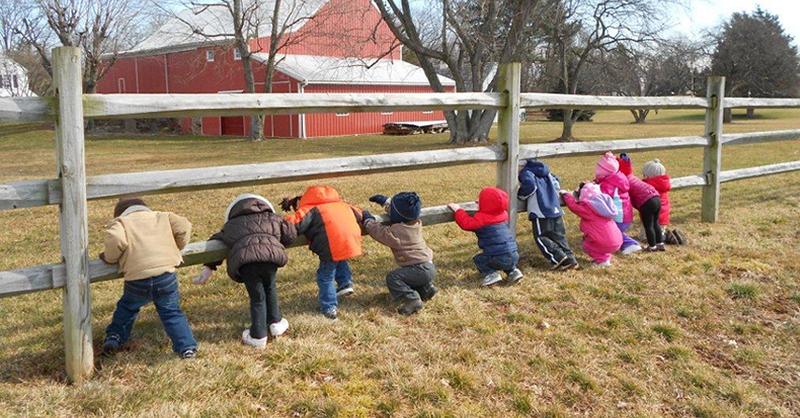 Salford Mennonite Child Care Centers provide an enriched environment that nurtures the children emotionally, intellectually, physically, socially, and spiritually. The teachers and staff make children’s exploration of the wonders in their world exciting and safe, while simultaneously promoting children’s self-help skills and encouraging them to celebrate their individual gifts. Salford Mennonite Child Care Centers provides professionally trained teachers who partner with parents in shaping the children’s experiences. Teachers and staff are valued employees, so that all can see our mutual respect for children and adults. The Salford Mennonite Child Care Centers seek to provide a secure and stimulating home away from home where children are individually loved, valued, cared for, delighted in, and respected.